The most humbling work experience of the last 10 years has been realising that I cannot do it all alone. When I seek guidance, assistance, support, things happen. When I work a blind, deep furrow alone, everything becomes much more hit and miss. Some of the best minds in the world, trying to solve the same issues of the day, moving the collective needle of understanding about the future of work – these people are now co-conspirators, colleagues, comrades. All because of networks. The photo above is a meet-up of current and former CAWWers in London recently, people who provide me with that service. Much of my exhortation about embracing complexity and net work (sic) is a muscle building exercise for me. I need to believe it, reaffirm it, because it is undoing 20 years of learning that I was all I had. The work challenge for today, and especially tomorrow, is: do you have a (wide, disparate) network who can support you during tumult, push to greater heights, scale your skills? You will need it. 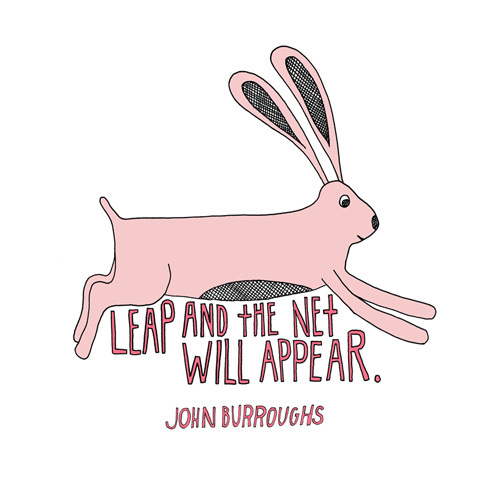 And when you have it, you can leap. How ’bout some link love for CAWW? ha, new line added Susan!